Pipeline management presents challenges that are quite unique. Their long length, high value, high risk and often difficult access conditions require continuous monitoring and optimizing maintenance interventions. 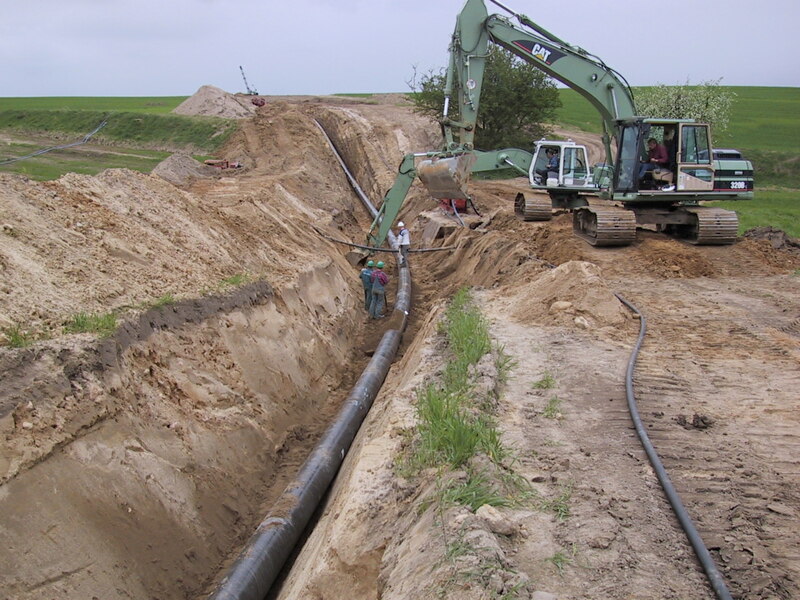 The main concern for pipeline owners involves leaks that if not detected can severely impact the environment or render the pipeline out of service. Leakages can be detected and localized using distributed fiber-optic temperature sensors. Distributed Temperature Monitoring can also detect third-party tampering and non-authorized work before any damage is done to the pipeline. Additionally, pipeline strain distribution and soil movement can be detected and localized using our distributed strain monitoring systems. 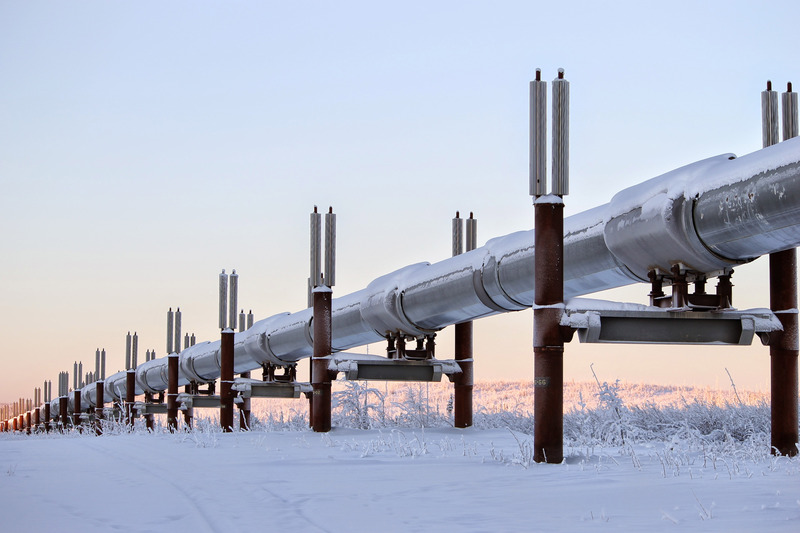 We are a leading expert in monitoring pipelines. 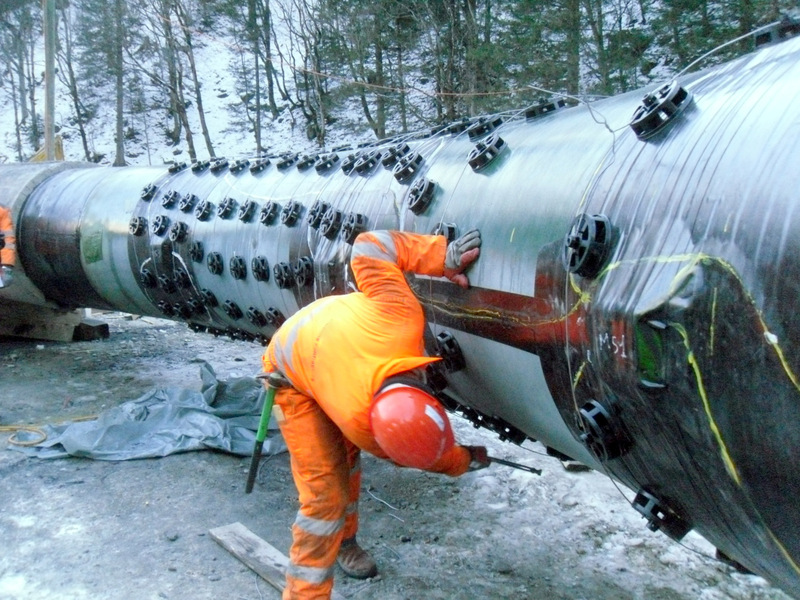 We have instrumented pipelines of all types world-wide, let us support your next pipeline monitoring project. We offer a wide variety of sensors using leading-edge technology and can assist you in identifying the best products for your project and budget. 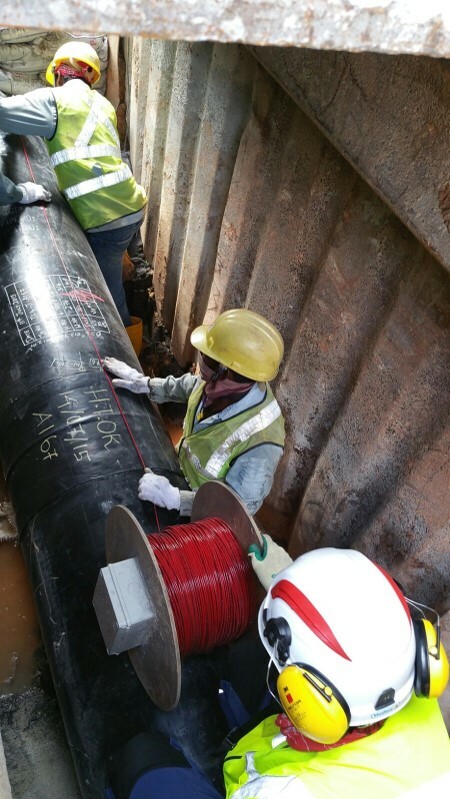 Integrated solutions Deliver integrated monitoring solutions for pipelines using technologically advanced distributed fiber-optic sensor cables, measurement instruments and software. Efficiently employ targeted inspections and repairs Identify specific issues with unparalleled accuracy by identifying leaks, intrusions and deformations within the accuracy range of one meter over the entire length of the pipeline. Continuous monitoring 24/7 Reduce down-time by employing systems that operates continuously and autonomously to provide alerts as soon as they are detected. Reduce economic, environmental, and social liabilities Prevent severe environmental consequences caused by leaks and reduce insurance costs. 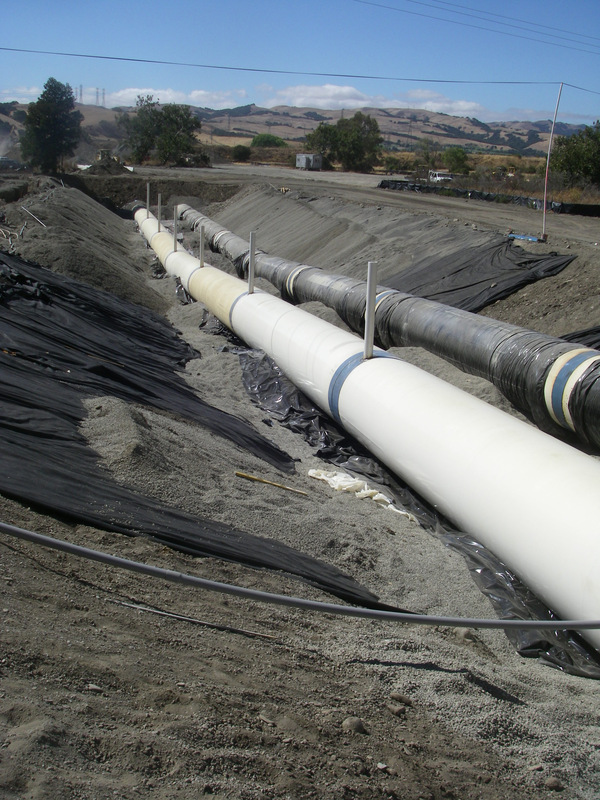 Assessing pipeline safety immediately after a major event Evaluate possible damage and failures caused by extraordinary events such as earthquakes, third party tampering, explosions or floods. Proven reliability Provide pipeline monitoring systems that have been successfully installed and operated on pipelines around the world.